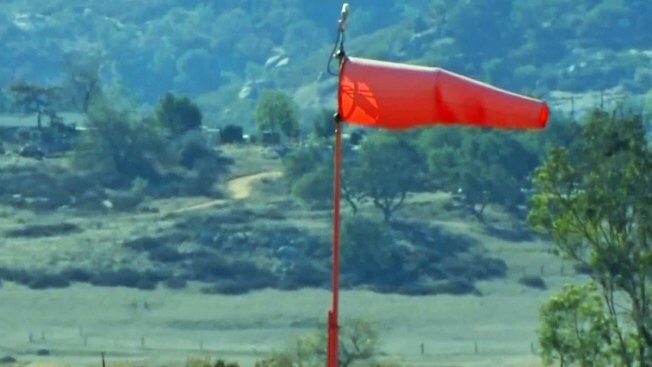 The dry, windy conditions across Southern California have prompted another Red Flag Warning from weather and fire officials - but what does that mean? 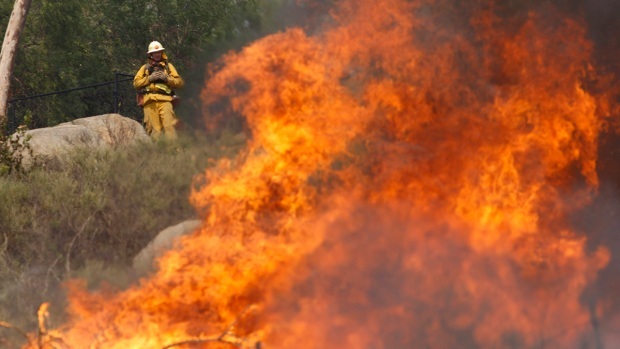 The term is used by fire officials to plan for a potentially dangerous mix of low moisture that can make dry brush act like kindling and high winds that can help a fire to rapidly spread, increasing the chances of wildfires. When a Red Flag Warning is in effect, fire agencies add additional firefighters, staff more fire engines and keep additional firefighting resources at the ready. 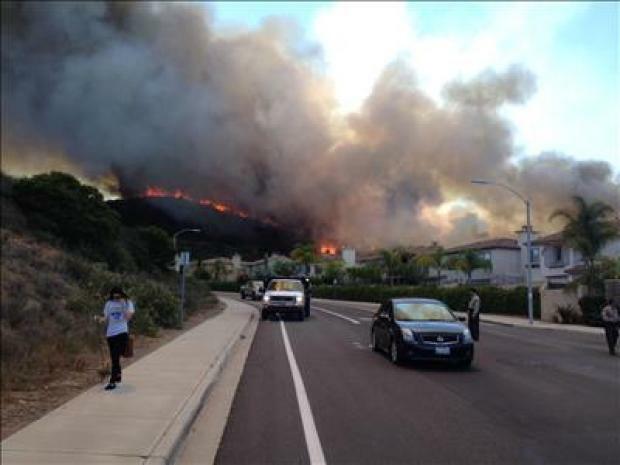 It is the highest fire danger alert, and in Southern California is often triggered by the so-called Santa Ana winds. Relative humidity is less than 15 percent and winds are stronger than 25 mph or with frequent gusts of more than 35 mph during a 6-hour period. Relative humidity is less than 10 percent for 10 hours or more regardless of wind speed. Lightning strikes without a rain storm can also play a factor. Red Flag conditions can exist regardless of the air temperature, so wildfire danger can be as high during cooler winter months as it is during the hot summer. Removing debris, including dry leaves, firewood and trash from around their home. Trim dry tree branches and bushes. Don’t mow or trim dry grass with a lawnmower on dry days. Make sure cigarette butts and campfires are properly extinguished.